At the Subiaco Foot Clinic we provide complete podiatry care for the whole family. We offer a wide range of services for feet, ankles, legs, knees and hips in a relaxed and friendly environment. We have a strong focus on preventative and quality-of-life podiatry. We also provide in-depth treatment planning, biomechanical assessments, vascular and neurological assessments, orthotic therapy, prolotherapy, nail surgery, as well as emergency fracture management. At the Subiaco Foot Clinic, your comfort and satisfaction is our number one priority. Our clinic works closely alongside local General Practitioners, Physiotherapists and Sports Doctors, all of whom bring a high level of skill and work together for comprehensive treatment of our patients. 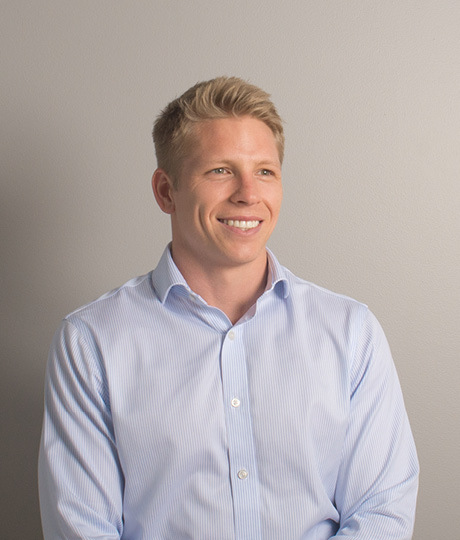 After a five year “sea change” working as a Podiatrist in Japan and Melbourne, Lane returned to his hometown of Perth in 2017 and fulfilled his dream of opening his own practice – the Subiaco Foot Clinic. Lane completed both his Bachelor and Master of Podiatric Medicine degrees with distinction at the University of Western Australia, and is experienced in all facets of podiatry. As a runner and avid sportsman himself, Lane has a particular interest in sports injury prevention and management for both professional athletes and weekend warriors. Whilst in Melbourne, Lane had the privilege of treating elite sportspeople from local VFL and netball clubs, as well as Australian Open tennis players. He also worked closely with athletes from prominent Melbourne running club The Crosbie Crew. Through experience and training Lane has developed additional skills including running gait re-training, sports-specific biomechanical management, prolotherapy, fracture management and post-operative rehabilitation. He is also a passionate teacher of these skills and is involved in the training of undergraduate podiatry students at UWA. Lane has a true passion for and enjoyment of podiatry, and finds reward in ensuring his patients receive the best evidence-based care available. 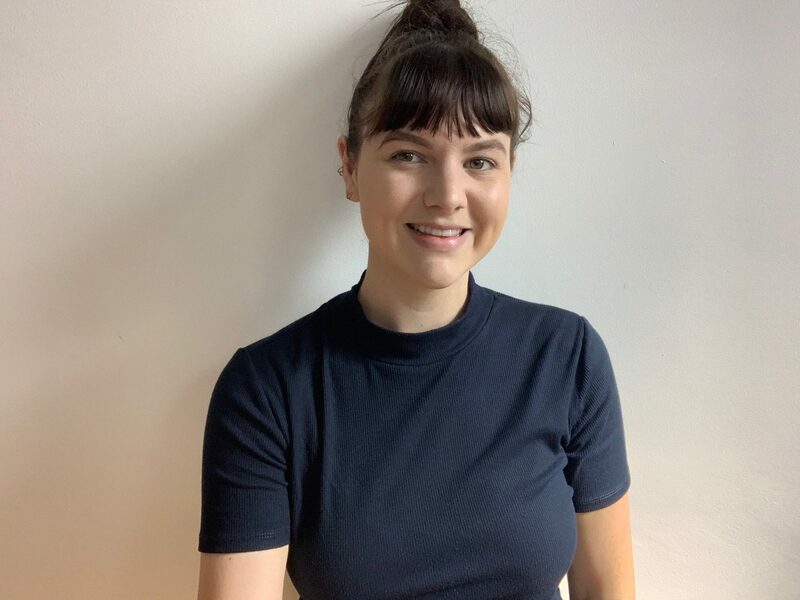 Madison is a Perth girl born and raised, who completed all her six years studying at the University of Western Australia. Madison completed her undergraduate double degree in Pathology & Laboratory Medicine and Human Biology & Anatomy, then continued with a Doctor of Podiatric Medicine. Being completely obsessed with shoes, Podiatry was the only logical choice! Madison strongly believes that the feet are the foundation of the body, and is dedicated to improving the quality of life of all her patients. Specifically Madison is interested in high-risk foot care and sports injuries and rehabilitation. As an avid sportsperson herself, Madison is passionate in preventing and treating running and sports-related injuries. Outside of the clinic you will find Madison at the beach, working out, or spending time with her two Cavoodles – Teddy and Coco.